Perfect to explore or play! 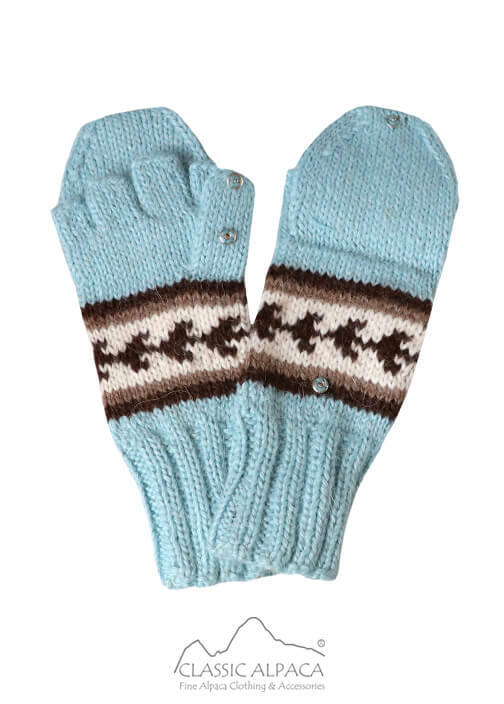 Hypoallergenic and breathable, these adorable Glittens with gorgeous patterns will keep little hands warm and cozy, while allowing them to free up their fingers as necessary simply by unbuttoning the cover flaps. Kids will love them!